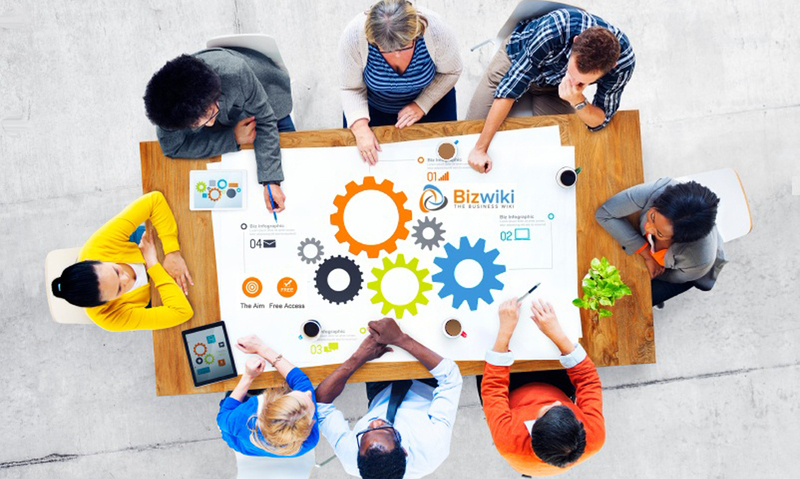 As the UK focused part of the Bizwiki international network, Bizwiki.co.uk aims to become one of the largest, most comprehensive directories of British businesses on the Web. Bizwiki's goal is to follow in the footsteps of two of the most influential contributor-built projects of the Internet Age, the Open Directory Project (also known as DMOZ) and Wikipedia. Where the Open Directory aims to become the definitive catalogue of the Web, and Wikipedia to become the largest reference site, Bizwiki is focussed on gathering and publishing detailed information about the UK's companies, businesses and organisations - even those without a web site or online presence of their own. Alongside the Bizwiki.co.uk for the United Kingdom, there is also a Bizwiki for the United States. Click here to visit Bizwiki.com.